The following chart contains information regarding the concentration of short sales as a percentage of all current homes in “pending sale” status. Have questions about short sales in Danville? Give me a call. 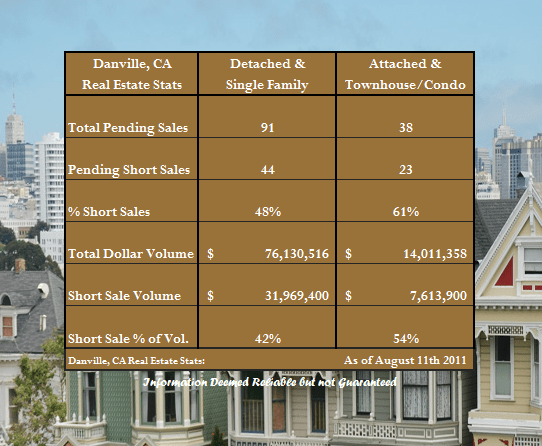 Share the post "Short Sale Concentration in Danville"